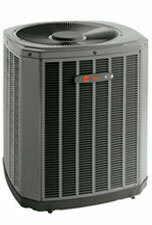 Trane offers a complete line of heat pumps, which both heat and cool your home. Ranging from 10.0 to 17.90 SEER (Seasonal Energy Efficiency Ratio), and 6.80 to 9.85 HSPF (Heating Seasonal Performance Factor), our heat pumps provide efficient, year round comfort. 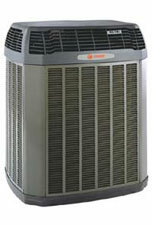 We can help you find the heat pump that best fits your comfort requirements.